Dunleavy, M. (2006) Plenty of potential. Down Syndrome News and Update, 5(2), 59-60. Wong, S. (2006) Our journey with Hirschsprungs. Down Syndrome News and Update, 5(2), 65-68. Palatnik, R. (2006) Our flight with Rina. Down Syndrome News and Update, 5(2), 62-64. Buckley, S. (2006) Music, music therapy, musical abilities and the role of music in the lives of children and adults with Down syndrome. Down Syndrome News and Update, 5(2), 53-53. Randell, J. (2006) Luke’s successful secondary transfer. Down Syndrome News and Update, 5(2), 69-69. Tidemand-Andersen, C. (2006) The “let’s pretend” pupils. Down Syndrome News and Update, 5(2), 70-71. Ducarreaux, S. (2006) Just Joe. Down Syndrome News and Update, 5(2), 72-72. Wylie, J. 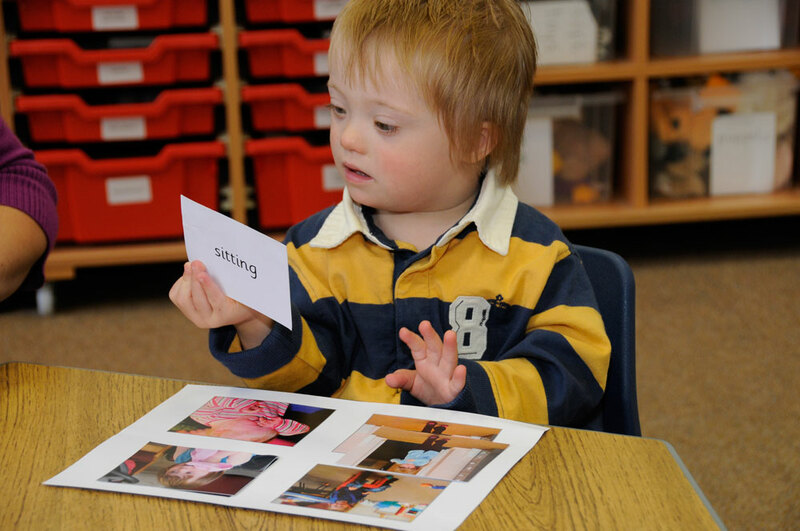 (2006) The holistic learning outcomes of musical play for children with Down syndrome. Down Syndrome News and Update, 5(2), 54-58. Bull, E. (2006) Handling the transfer to secondary school. Down Syndrome News and Update, 5(2), 73-74. Mustafa/Mansour. (2006) Developing education and health services for Iraqi children with Down syndrome. Down Syndrome News and Update, 5(2), 75-77. Is it more common than we think? Buckley, S. (2006) Attention Deficit Hyperactivity Disorder (ADHD) and Down syndrome. Down Syndrome News and Update, 5(2), 61-61.